If you own a home in the Orland Park, Illinois, area and are looking to install vinyl windows, put your trust in Euro-Tech. We have been remodeling homes since 1992, and our team currently has a combined 100 plus years of experience. Not only do we have a wealth of industry knowledge, but we also offer some of the most durable, aesthetically appealing, and energy-efficient vinyl windows on the market. What’s more, our windows are all backed by a lifetime, fully transferable warranty. Euro-Tech’s windows come from premier manufacturer Great Lakes Window, a company that specializes in making vinyl windows that last. Vinyl is a tough, resistant material that won’t rot, chip, or peel, so these windows are built to endure any kind of weather. As well as adding beauty to your home, our vinyl windows can also save you money. In addition to Euro-Tech’s great prices, you’ll also save money long after installation thanks to how energy-efficient our windows are. They are designed with foam-filled frames, double or triple-pane glass, and inert gas fills, which will reduce heat transfer between your home and the outdoors. This will cause your HVAC unit to work far less and ultimately reduce your energy bill month after month. 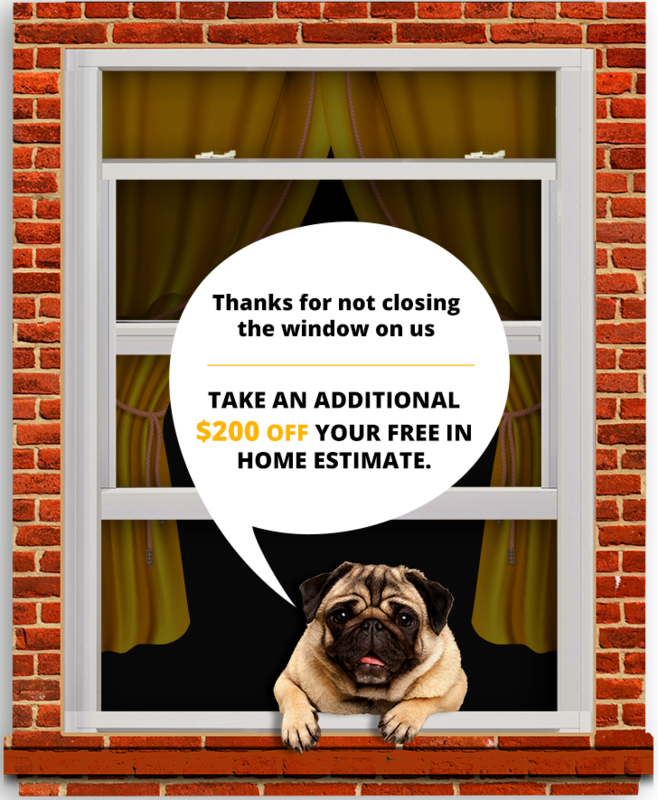 On top of saving money, Euro-Tech can also save you from the stress of having new windows installed. You can feel comfortable knowing that our window installations are performed by trained and experienced professionals, and are usually completed within one day. Our staff will also respect your home by keeping a clutter-free worksite and cleaning up before leaving. To learn more about our vinyl windows and to schedule a free consultation, contact Euro-Tech today. We proudly serve homeowners in Orland Park, IL, and surrounding areas.